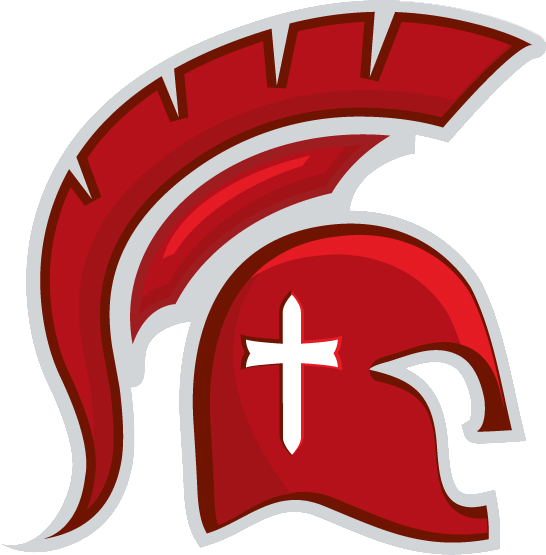 Thursday, September 14, 2017 6:00 PM Riverview High School AWAY 2 Eden Christian Academy HOME 1 Game Recap The JV volleyball team hosted Riverview Thursday evening. After winning set #1 25-19, the Lady Warriors lost the next two sets, 19-25 & 9-15. Their next match is Tuesday 9/19 @ Greensburg Central Catholic at 6:00 PM.